Privacy Notice and Terms & Conditions | I Love The Piano! 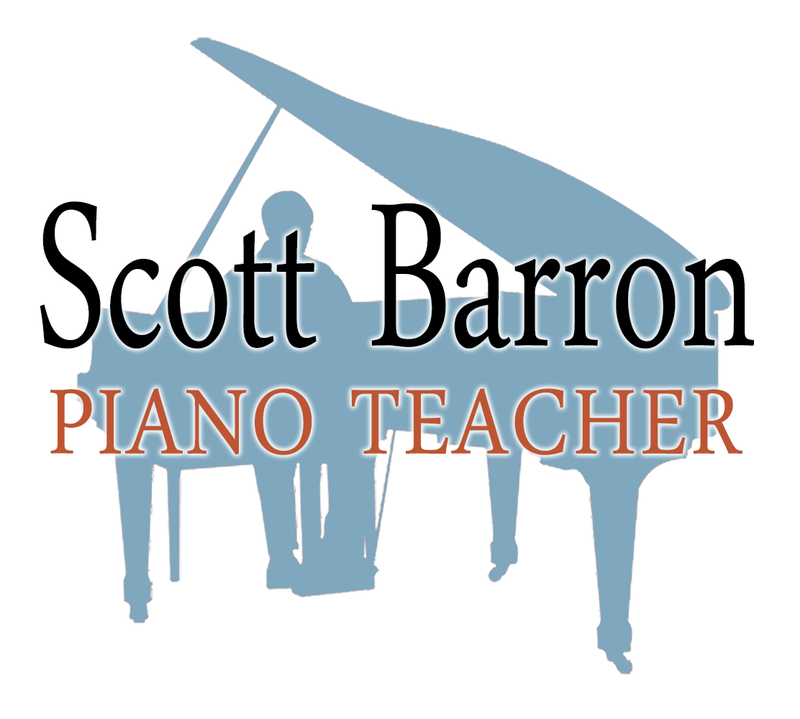 Scott Barron Piano Teacher will be what is known as the ‘Controller’ of the personal data you provide to me. My business address is 2 Marionville Crescent, Edinburgh EH7 6AU. Unless otherwise agreed with you, I will only collect basic personal data about you and, if relevant, your child/children. This information includes your name, home address, email address, contact telephone numbers, your child/children’s name and their date of birth (if entering an exam or participating in a competition). I need to know basic personal data in order to provide you with the services you have engaged me to provide, and to assert my right to be recompensed in return for these services as per the agreement I have with you (detailed below). I will not collect any personal data from you that I do not need in order to provide and oversee the services I have agreed to provide you with. No other third parties will have access to your personal data unless there is a legal obligation for me to provide it. I will take all reasonable steps to ensure that your personal data is processed securely. I will generally keep your personal data for the duration of lessons, then for a maximum of 3 years once lessons have terminated, after which time it will be destroyed if it is no longer required for the lawful purpose(s) for which it was obtained. If you consent to marketing, any information I use for this purpose will be kept with me until you notify me that you no longer wish to receive this information. Unless otherwise agreed, lesson fees are payable monthly in arrears no more than 7 days after receipt of invoice. Payment will be required for all missed or forgotten lessons, and for cancelled lessons with less than 48 hours’ notice, except in exceptional circumstances. A make up credit may be given at my discretion should a lesson have to be cancelled under exceptional circumstances. This will be billable at the time of the original lesson but the make up lesson can be taken any time within a 4 month period. In the unlikely event I need to cancel a lesson I will try to let you know as far in advance as possible. You will never be charged for a lesson I have cancelled, and I will endeavour to reschedule if at all possible. Students are expected to attend regularly and punctually at the time arranged. If you are late for a lesson it may not be possible to extend the time as this may encroach into someone else’s lesson. To ensure practising is done regularly, and to positively encourage practise. If you require me to purchase music on your behalf I will add the cost price to the next invoice. However, I am happy for you to purchase your own scores should you prefer. Any increase in fees will be notified in writing during the term before the increase takes place. Should you wish to discontinue lessons, for whatever reason, I’d be grateful for as much notice as possible.